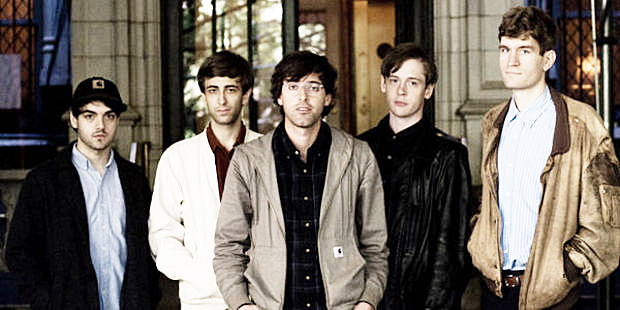 Stream the title track from the forthcoming Ducktails (a.k.a. Matt Mondanile of Real Estate) full-length “The Flower Lane,” fourth album and his first for Domino Recording Co.. Due out on January 29th, 2013 in North America and January 28th, 2013 in rest of the world. The album was recorded over the summer of 2012 with his fellow New Jersey band Big Troubles, and contributions from Daniel Lopatin (Oneohtrix Point Never), Joel Ford (Ford + Lopatin), Madeline Follin (Cults), Jessa Farkas (Future Shuttle) and Sam Mehran (Outer Limitz). Mixed by Al Carlson (Peaking Lights, Oneohtrix Point Never).